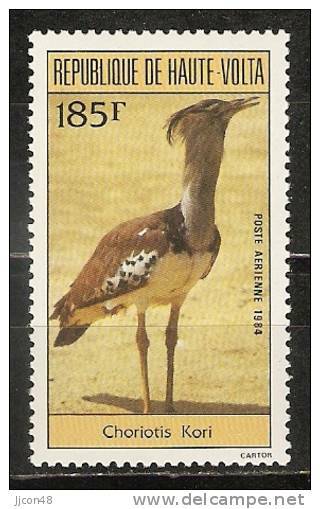 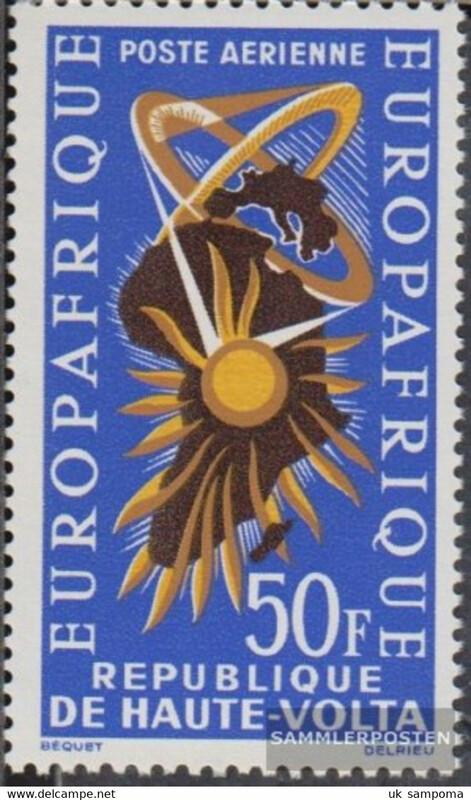 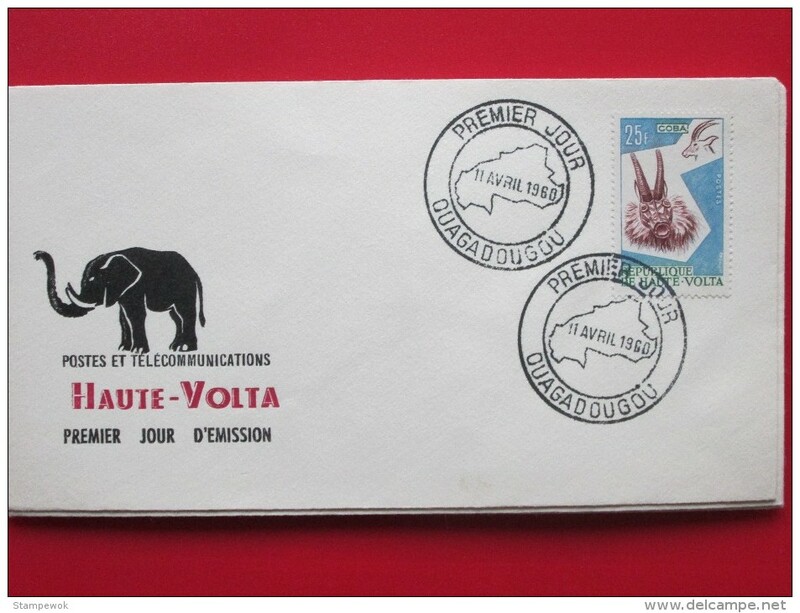 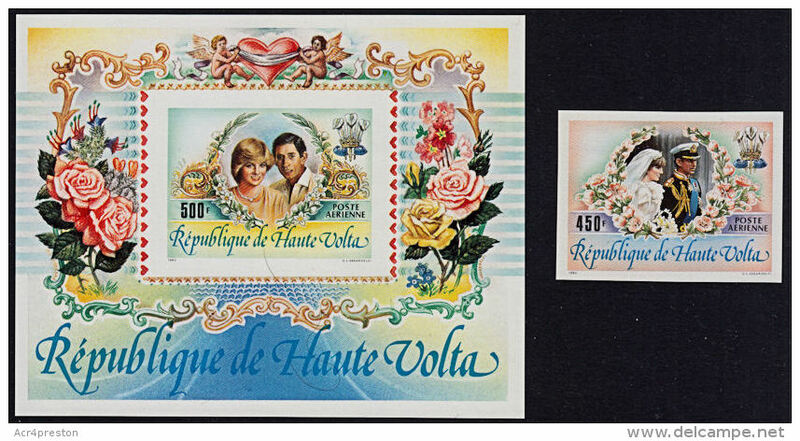 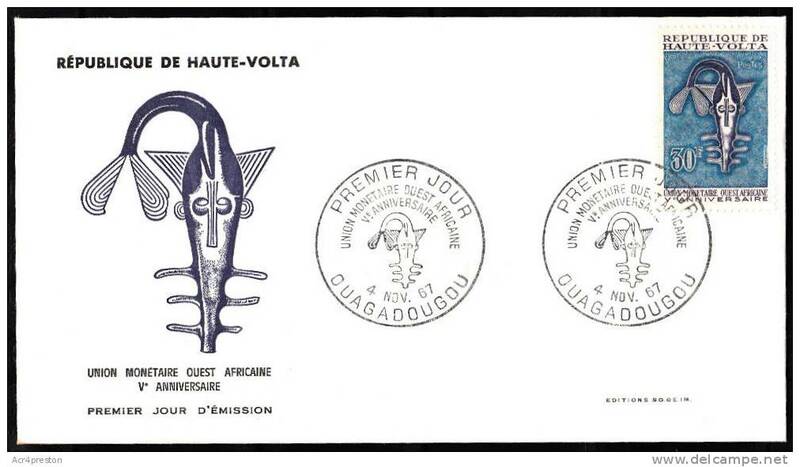 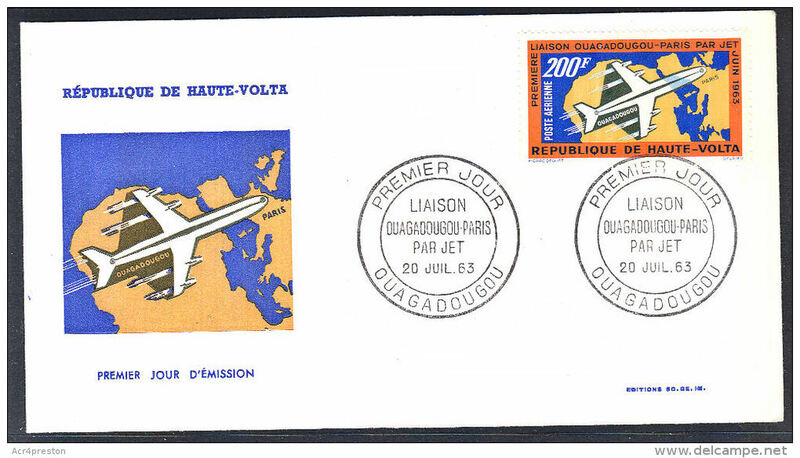 Upper Volta 1962 Opening Of Ouagadougou Post Office unmounted mint. 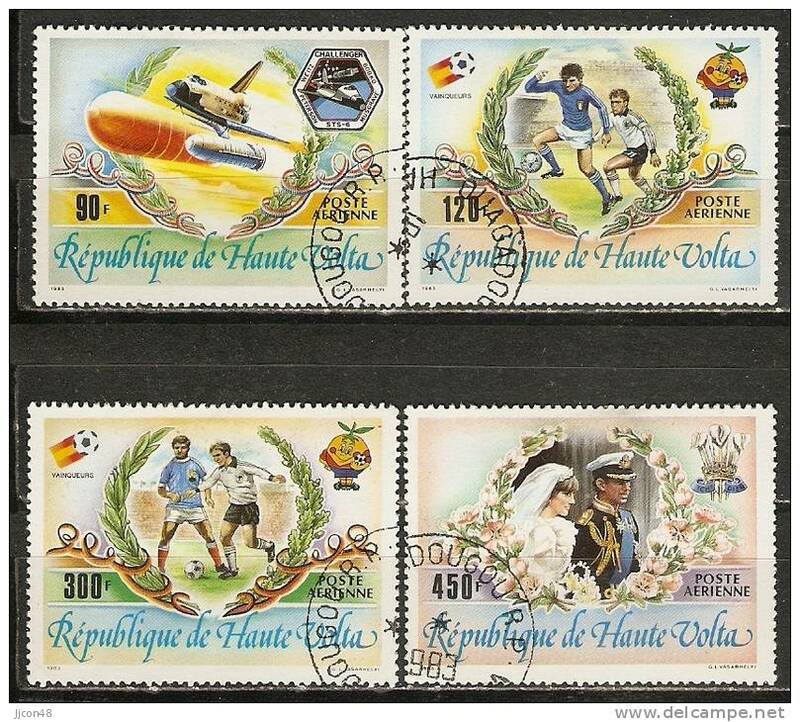 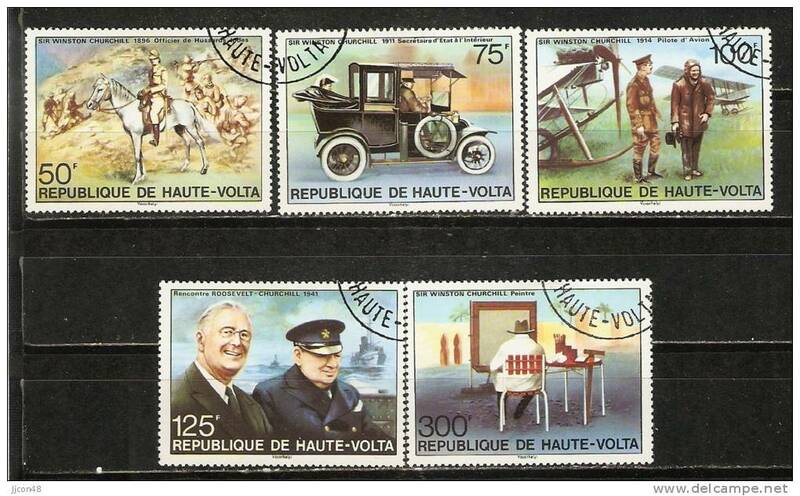 Upper Volta 1963 Dakar Games unmounted mint. 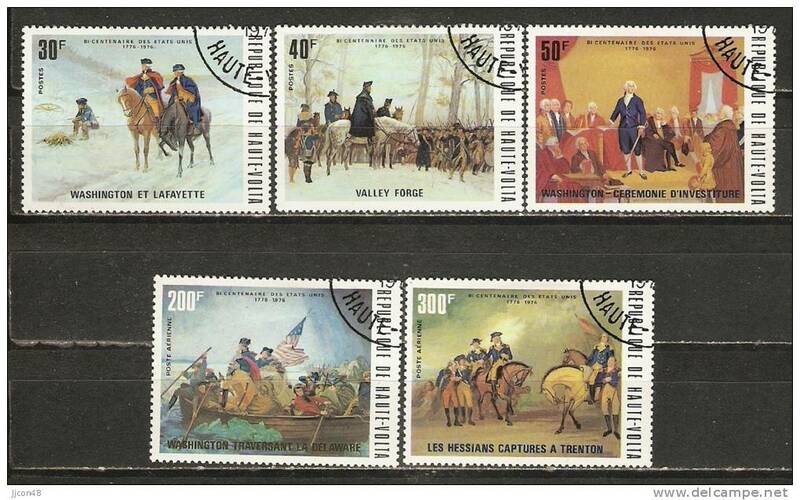 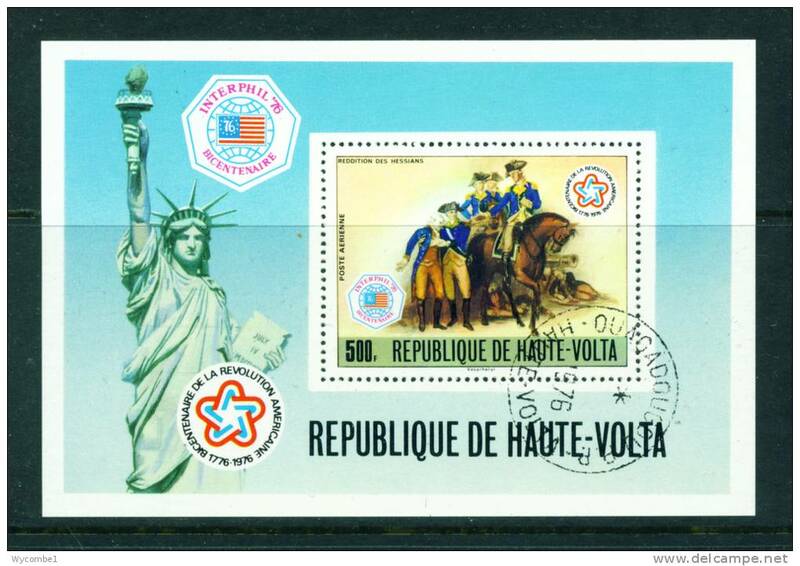 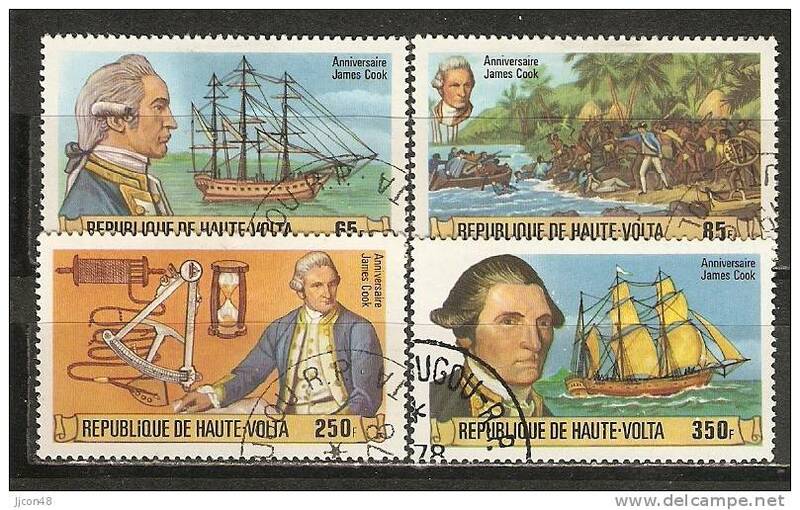 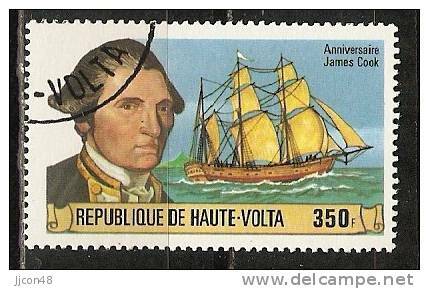 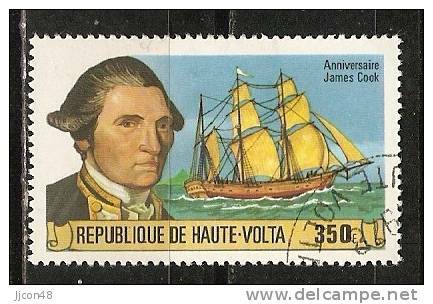 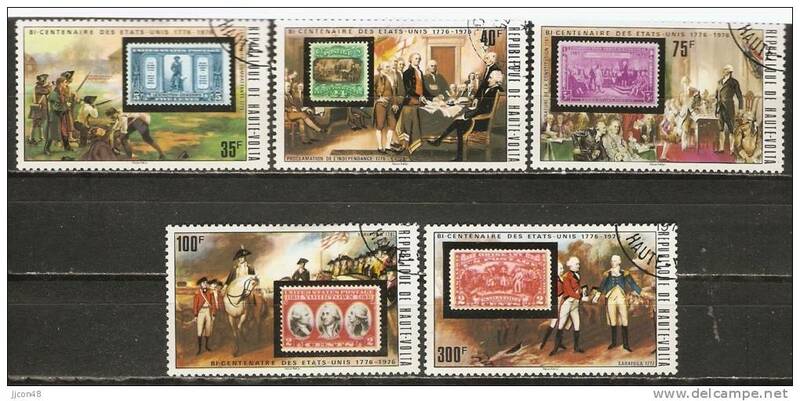 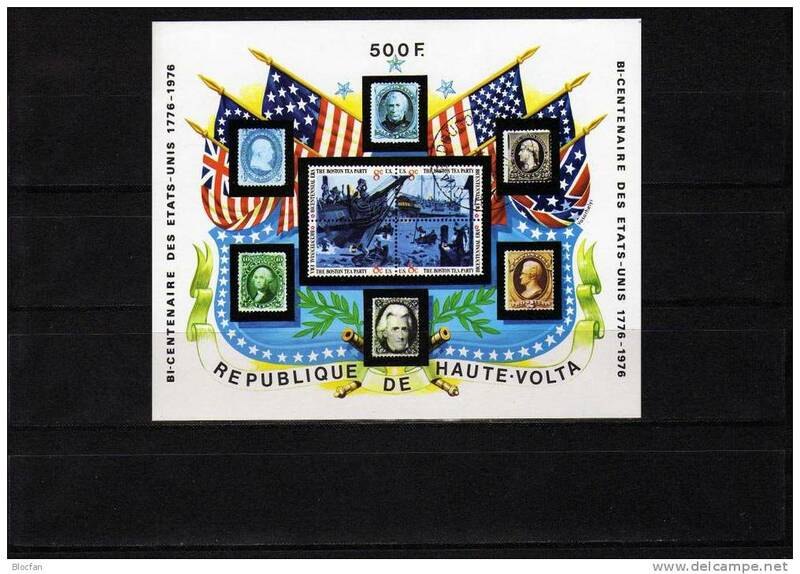 Upper Volta 1975 American Revolution unmounted mint. 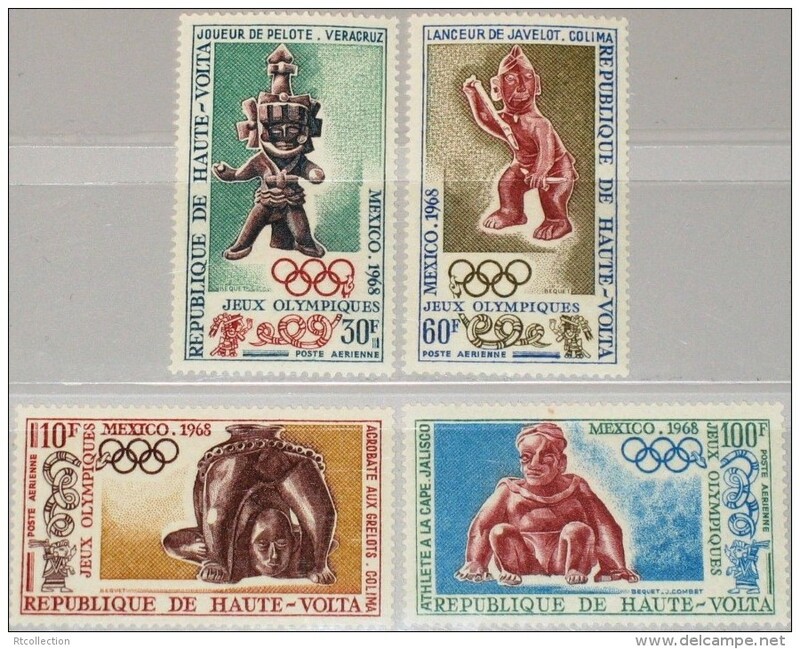 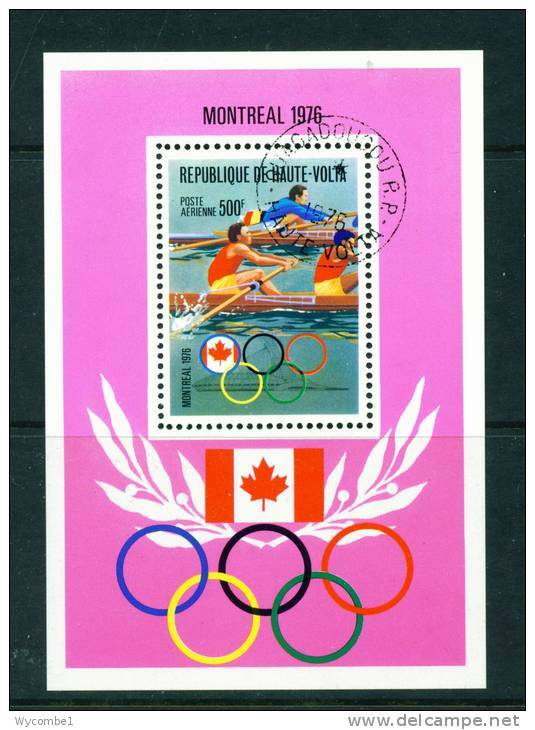 Upper Volta 1964 Tokyo Olympics souvenir sheet unmounted mint. 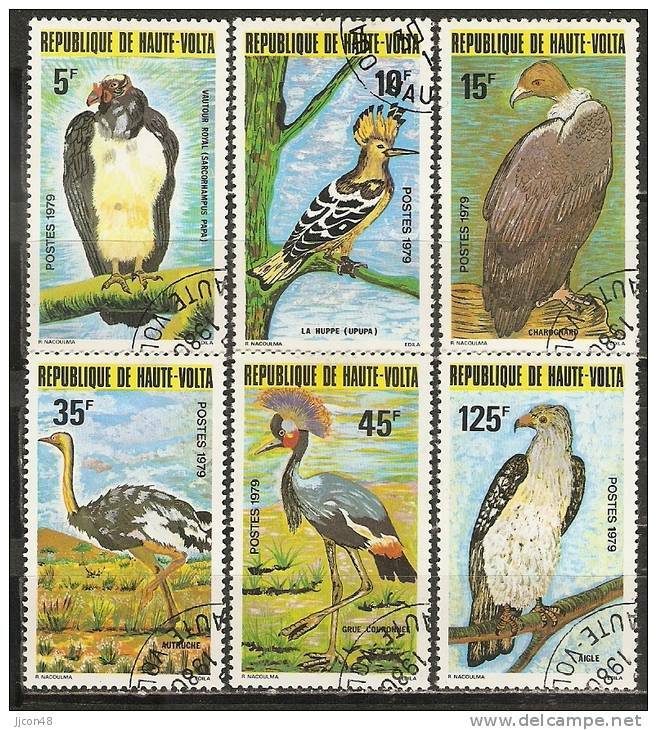 Upper Volta 1984 Roan Antelope souvenir sheet unmounted mint. 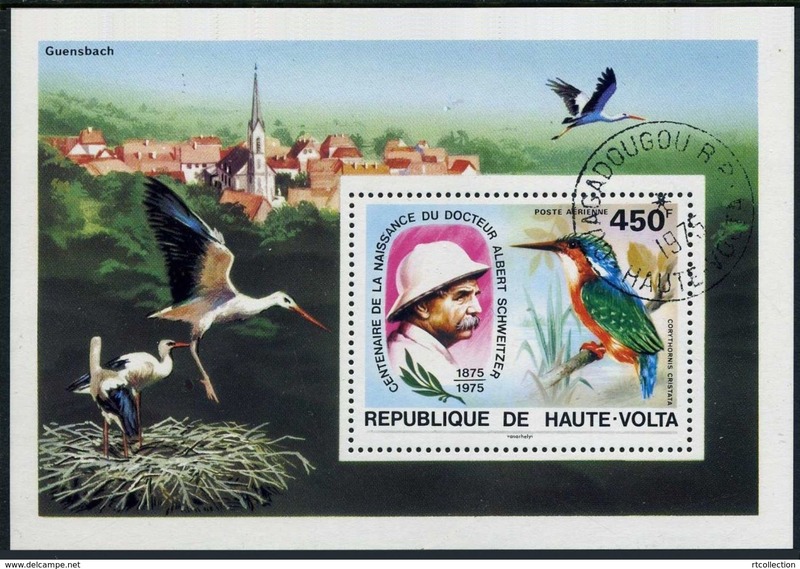 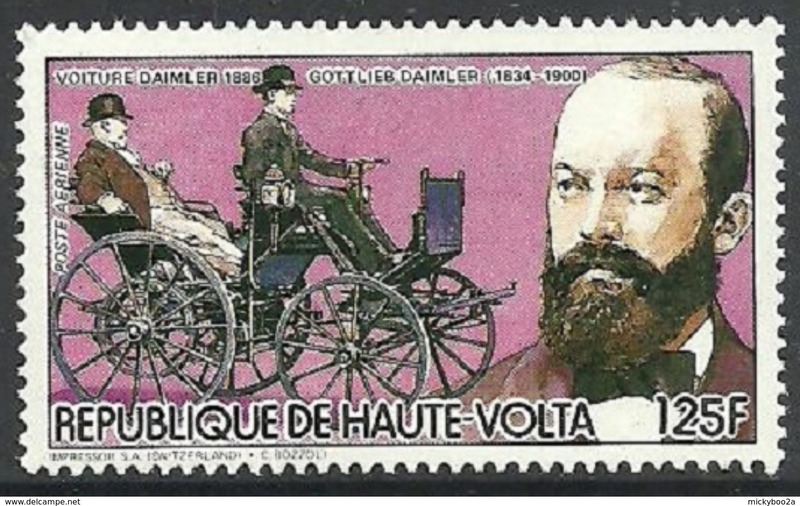 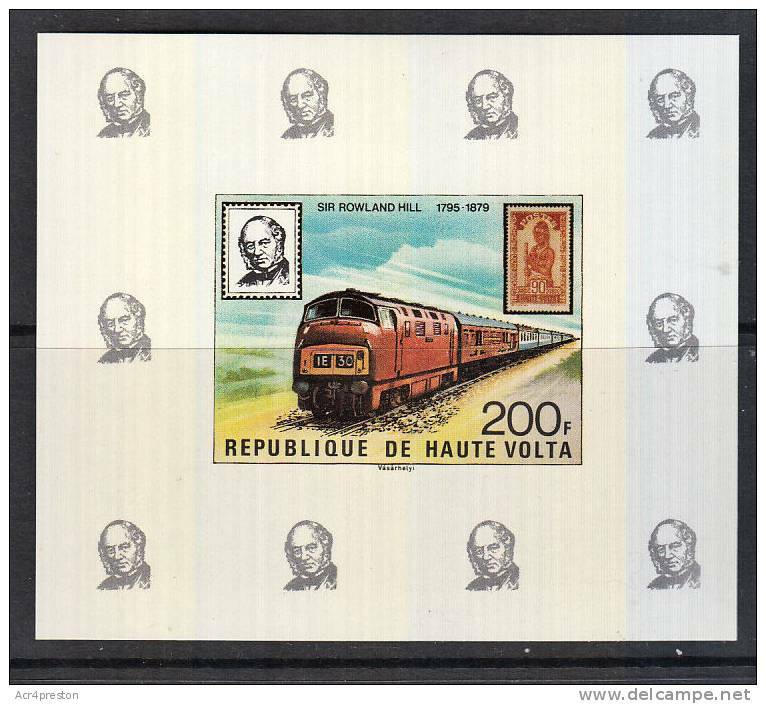 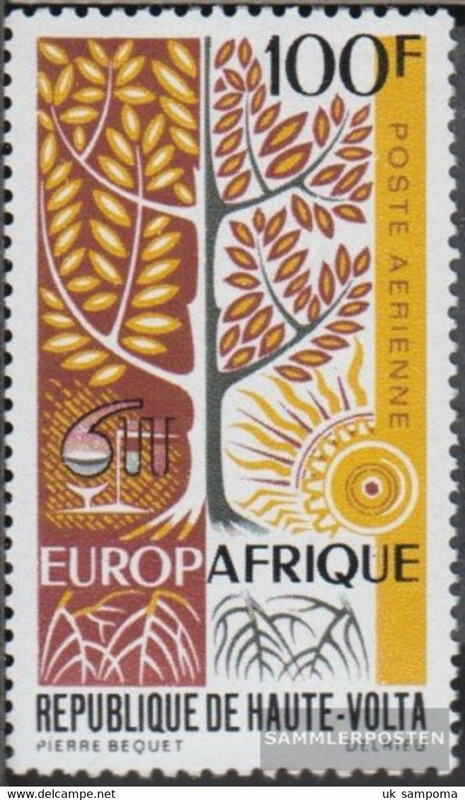 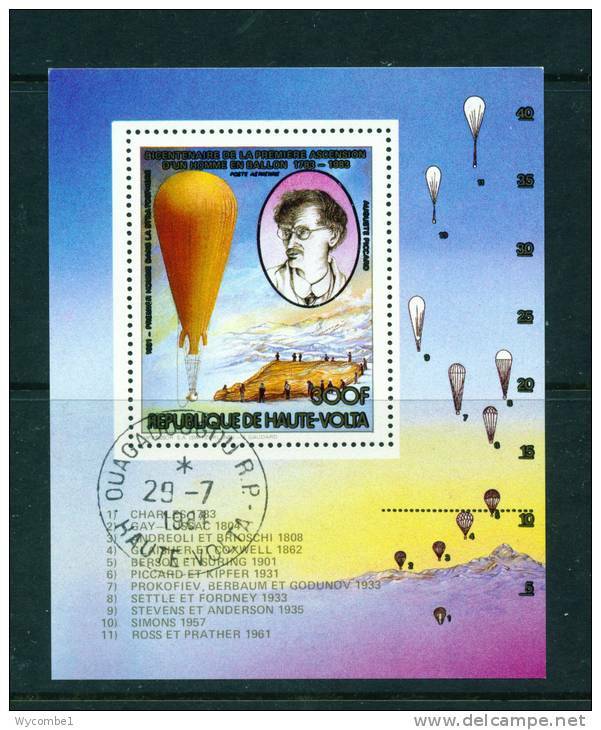 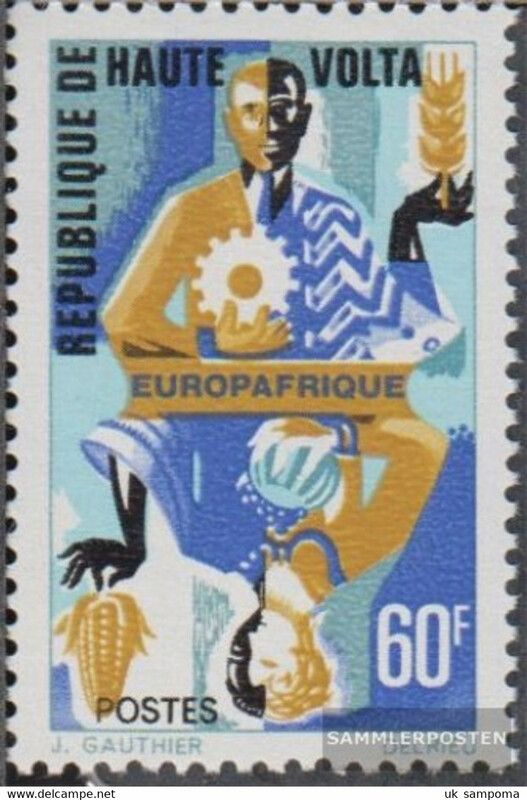 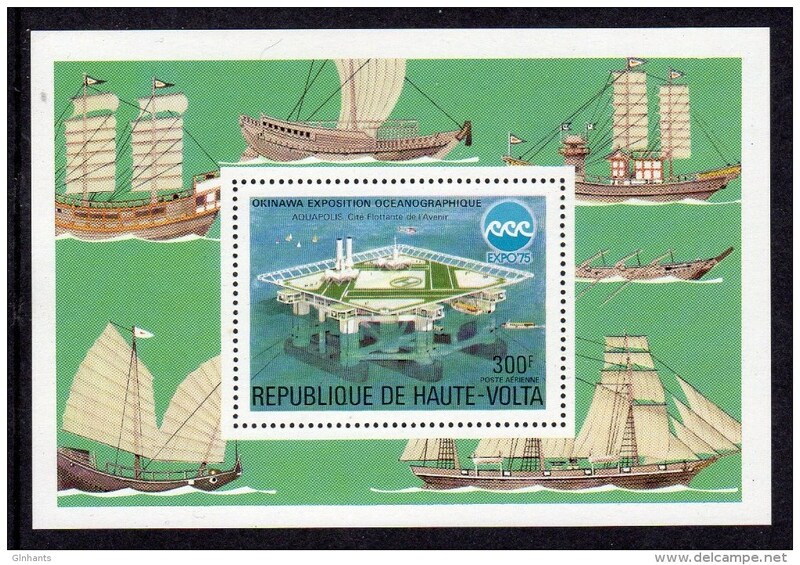 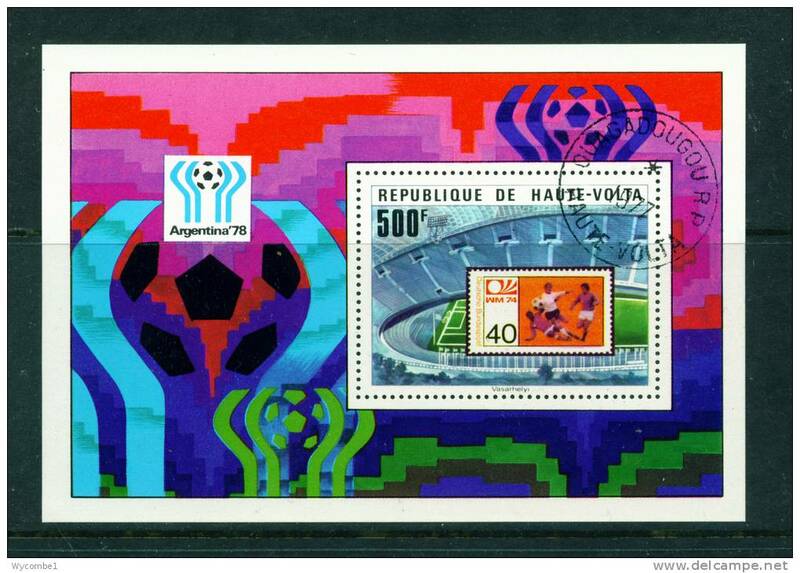 Upper Volta 1975 Albert Schweitzer souvenir sheet unmounted mint. 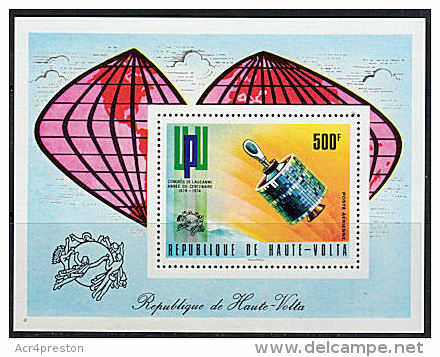 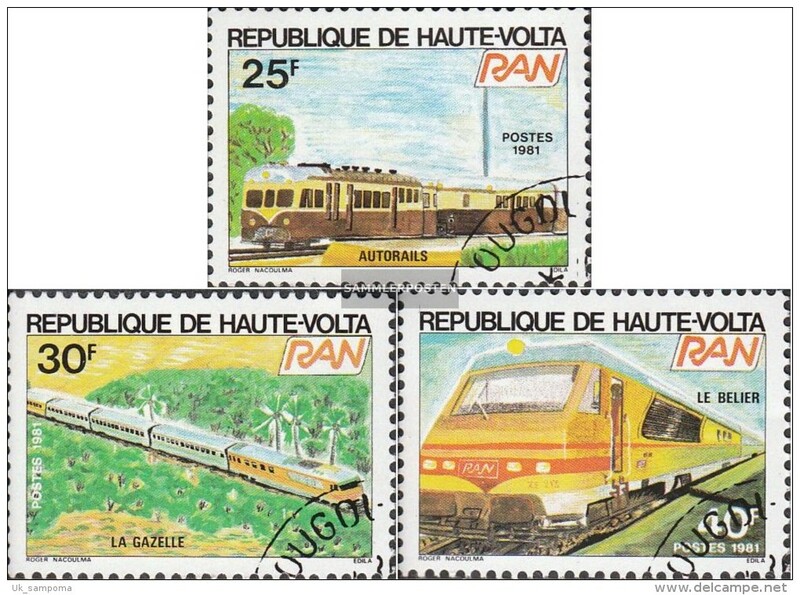 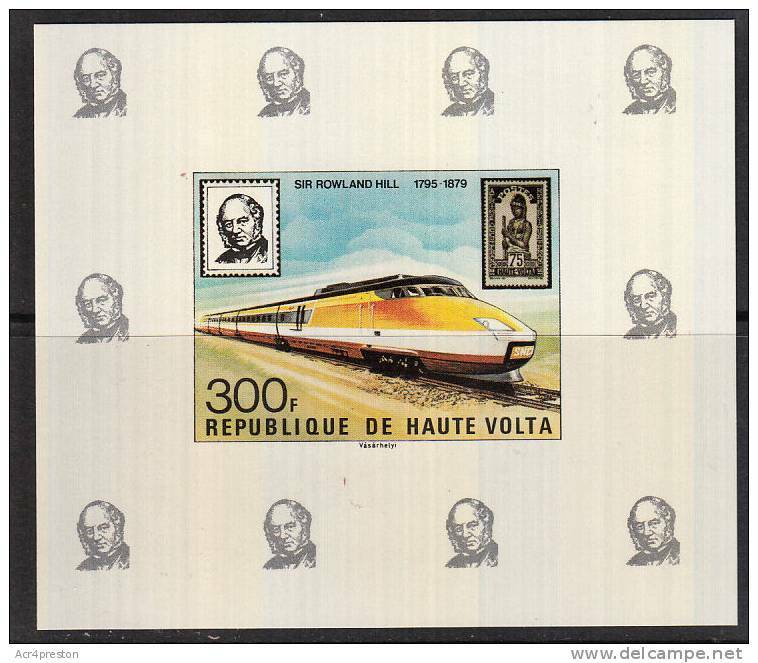 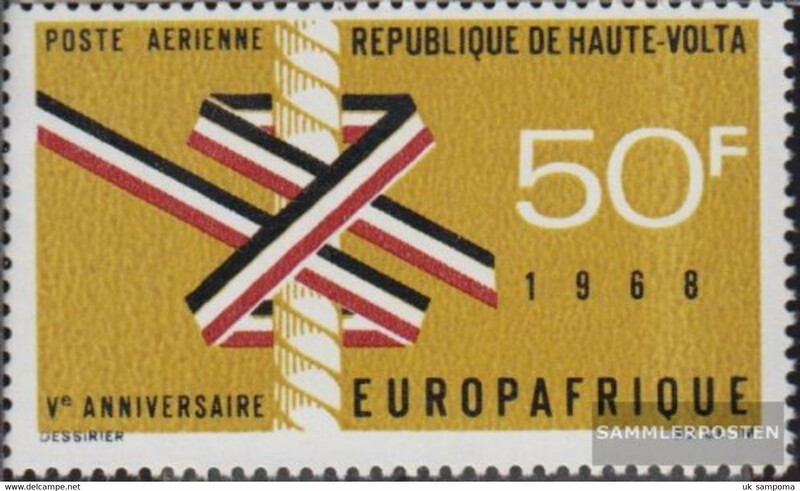 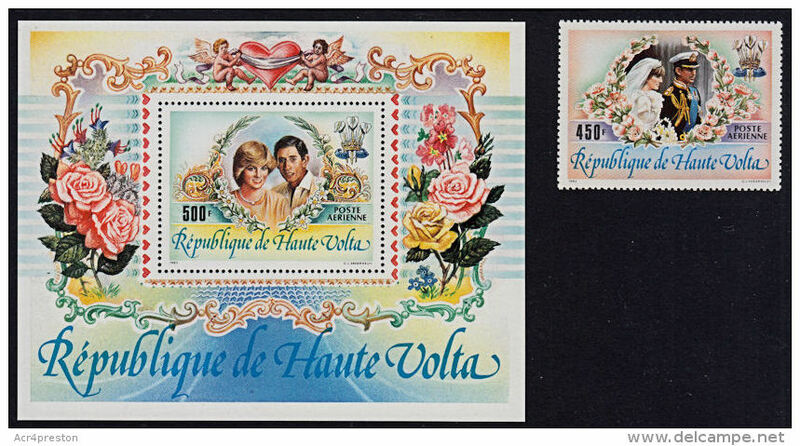 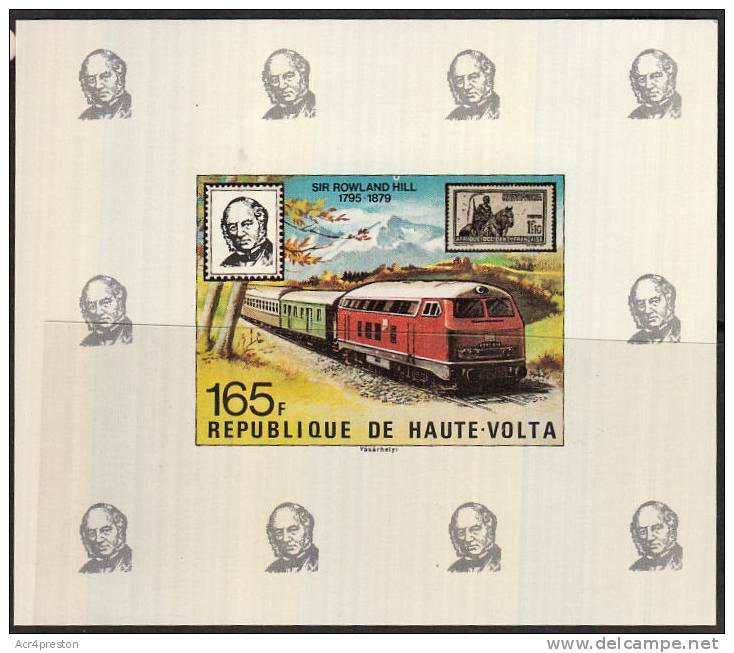 A153- Republique de Haute-Volta, Upper Volta 1976. 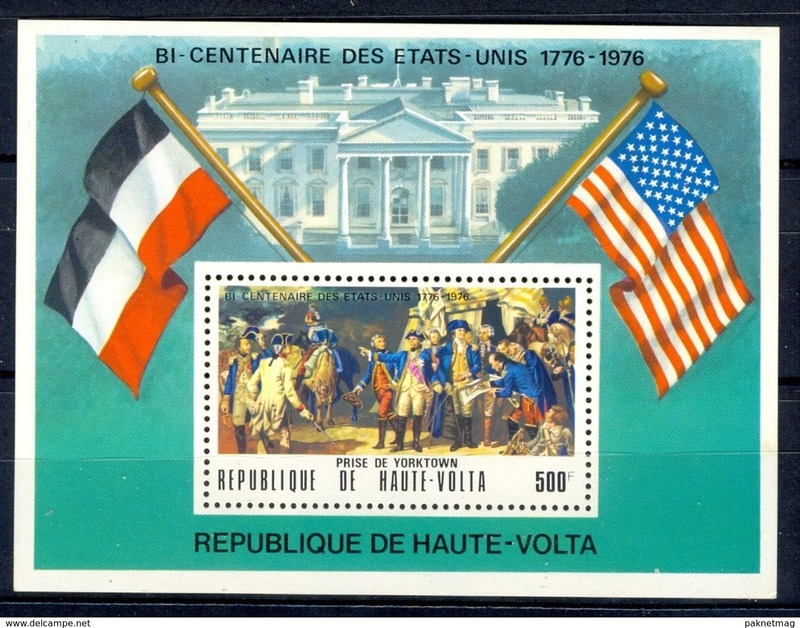 USA 1776-1976. 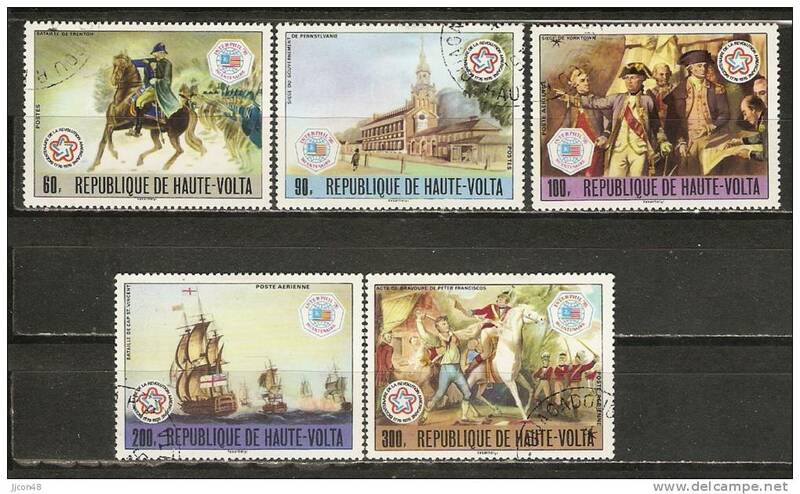 Upper Volta 640-644 (complete issue) fine used / cancelled 1976 200 years U.S.
Upper Volta block31 (complete issue) fine used / cancelled 1975 Independence the U.S.
Upper Volta 569-573 (complete issue) fine used / cancelled 1975 200 years U.S.
Upper Volta block44 (complete issue) fine used / cancelled 1976 200 years Unabhägigkeit the U.S. 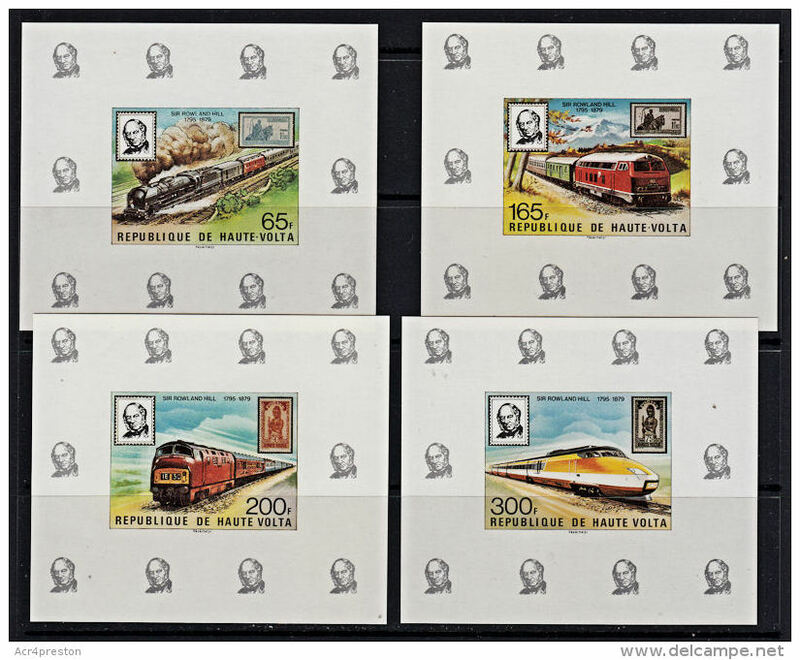 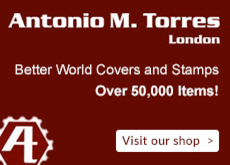 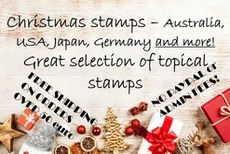 There are 18137 items which correspond to your search on Delcampe International.